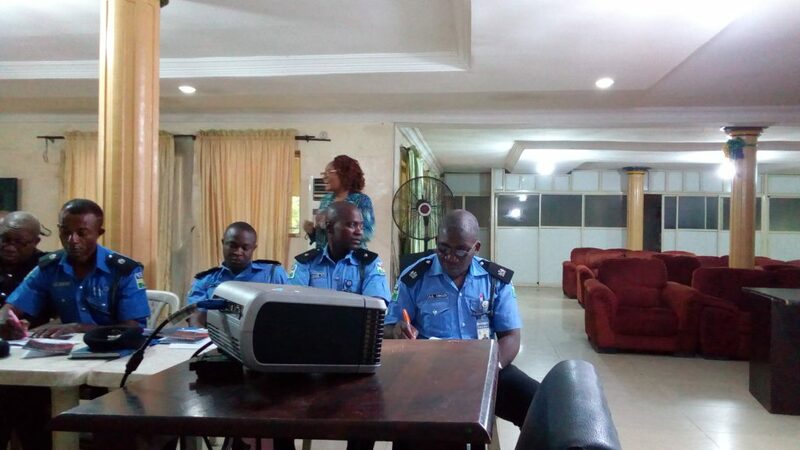 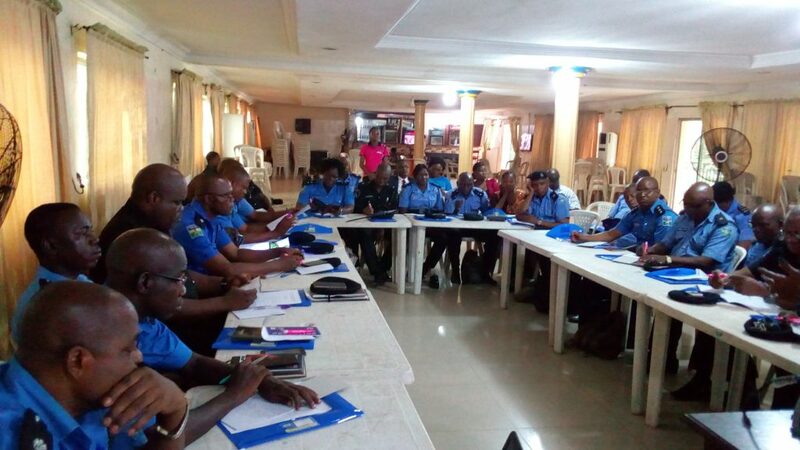 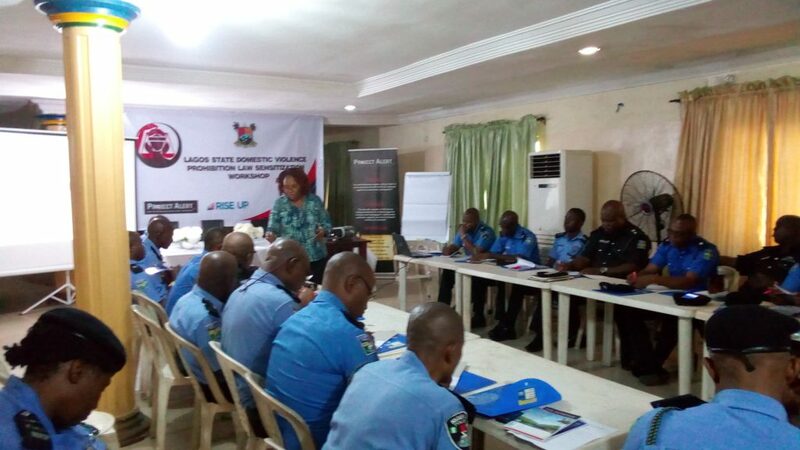 As part of the activities outlined for the “Advocacy Project on Improving Judicial Process for Implementation of the Domestic Violence Laws of Lagos State” supported by RISE UP, Project Alert paid advocacy visits to the Chief Judge of Lagos State, and the Lagos State Police Commissioner, CP I. O Edgal. 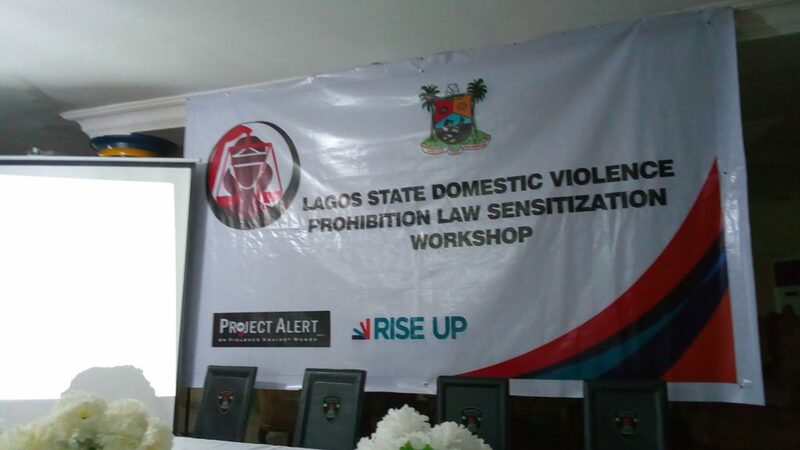 The advocacy visits were aimed at sensitizing them on the project and its objectives; and seek their support in the effective implementation of the project, which will go a long way in the fight to end domestic and sexual violence in the state. 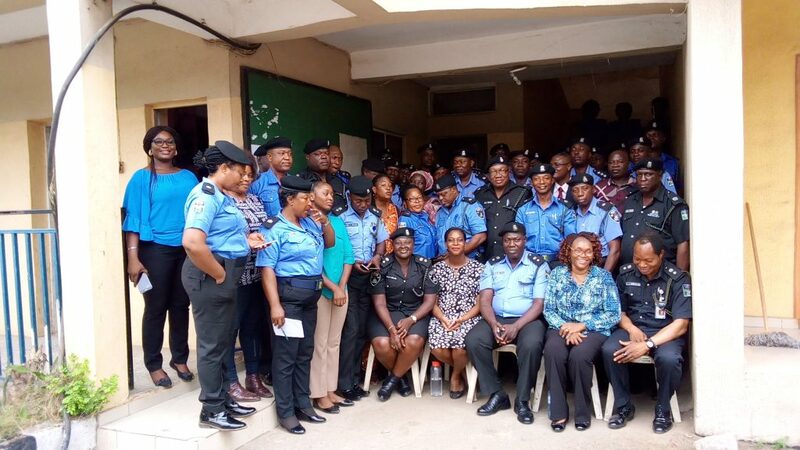 Both the Chief Judge and the CP, expressed their happiness to partner with Project Alert, an organization they said, has had a track record in Gender-Based Violence, GBV advocacy and support services.